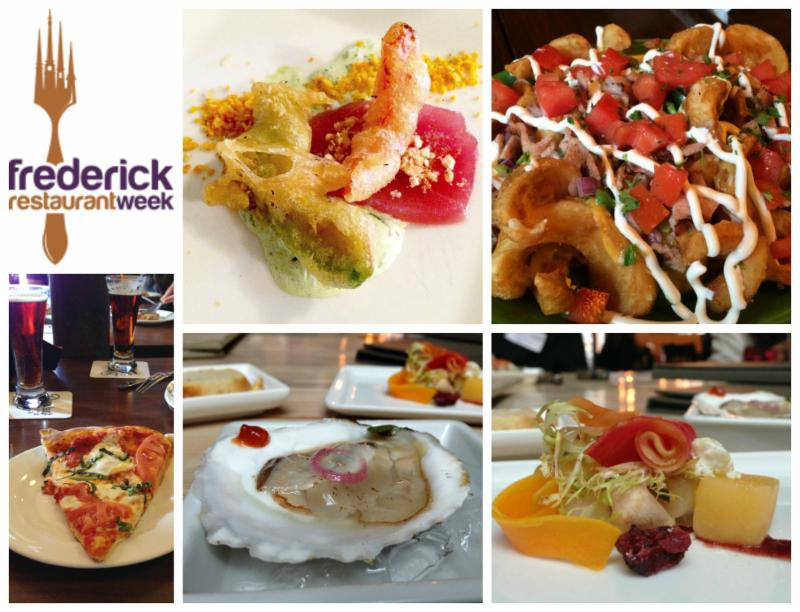 Frederick Restaurant Week Dates and Restaurants Announced! 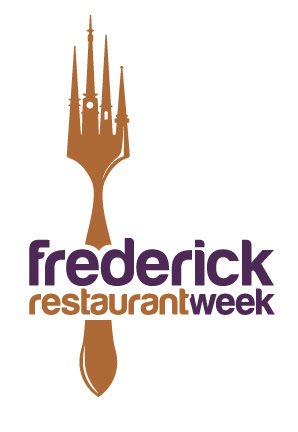 Frederick Restaurant Week is a 7-day promotion that features unique and fine dining options available in Downtown Frederick and the surrounding area. Participating restaurants will offer diners multi-course meals at mouth-watering prices the week of March 6-12, 2016. Featuring 20 restaurants, Frederick Restaurant Week is the perfect ti me to visit a favorite restaurant or try something new. Chefs will prepare delicious multi-course menus. During Frederick Restaurant Week, lunches and dinners are offered at various special prices. All costs are exclusive of tax, beverages and gratuity. During Frederick Restaurant Week, no tickets or special passes are needed. However, reservations are strongly recommended. Contact the individual restaurants to make your reservations. Restaurant menus and contact information can be found on the website.